No idea on where to take your date? 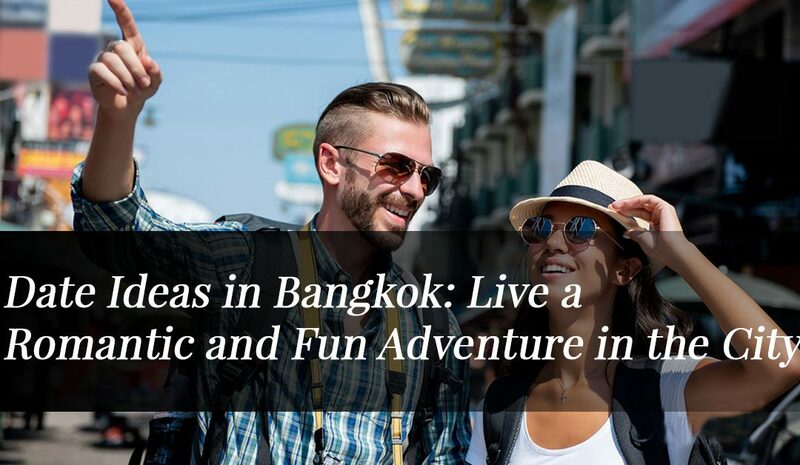 Worry not, because Bangkok is full of amazing places and experiences you can visit and live with your date. Here at Apoteka we will give you the best ideas, so you can plan it perfectly. As well, we will give you a few tips on how to rock your date. If you want to make your blast a success, then you need to focus on making it fun and natural. Honestly, you do not need to plan every single detail. You just need to decide a venue (or many) and that is all. You do not even need to spend a lot of money. You just need to know how to lead, pick the venues and flow. As simple as that. It is all about leading, getting to know each other and having a fun time. Do not over stress it. A little hack: Try to pick 2-3 or more venues, and do not forget to lead, because you will be creating an adventure for you both, which will create a greater connection. It will make you both feel like you know each other for a long time, when it is not the case. This simple hack works wonders, especially when you have so many interesting places to visit and things to do in Bangkok. Also, have a mentality of abundance, and therefore, have independence about the outcome. This will make you more attractive, believe us. It was fundamental to make this clear, and now that we have done our job, let’s talk about the ideas. One the most iconic attractions of Bangkok, and an excellent venue for your date. You can start by taking a walk alongside it, especially if you come during the sunset, because it is a beautiful and romantic event. 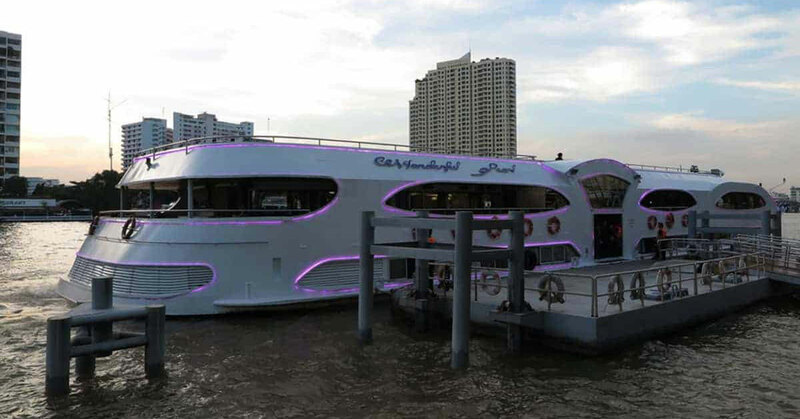 However, if you prefer to keep your date near to the Chao Phraya, then do not worry, because you have an almost-infinite selection of restaurants, bars and cafes at your disposal, where you can continue your date. If you prefer, you could also embark on a cruise tour that will offer you unique sights of the city, an exquisite buffet/menu, music and entertainment. You can pick it as your starting point, for example, and then visit other venues that will present to you in the next sections of this article. One of the most romantic spots you can visit. All you have to do is to take a walk with your date and take a pedal around the lake in a beautiful swan boat. It is one of the biggest parks in the country, and certainly, an oasis of peace in middle of the always busy Bangkok. Therefore, if you want a breathe of peace and relaxation in a romantic spot, then you definitively need to visit the Lumpini Park. After visiting the Lumpini Park or the Chao Phraya River, you can go ahead and have some drinks and a delicious food, and fortunately, Bangkok is full of great and fun bars. 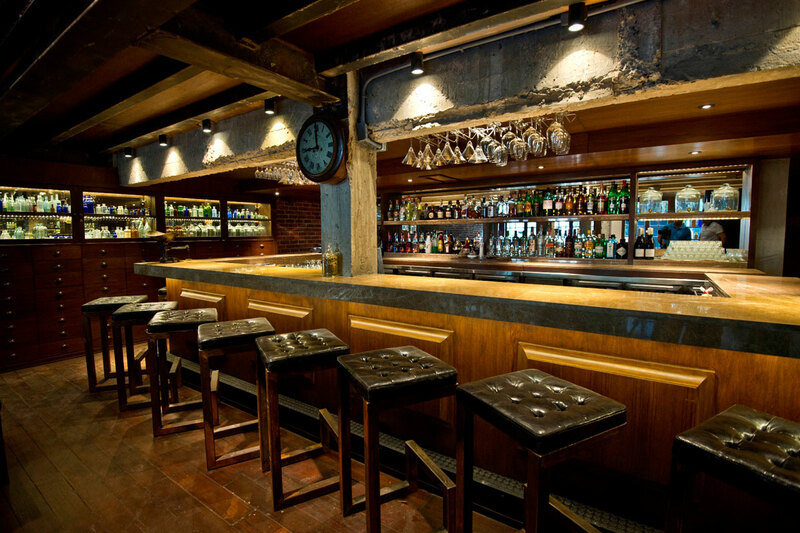 For example, you can visit us in Soi 11, where we will bring you the best cocktails, the most delicious food and top-notch entertainment by offering you live music performed by the best local bands. The environment is very chill and relaxed, making it an ideal choice for your date. If you follow our pro tip on visiting different venues, then you can choose Apoteka as your last venue, where you can sit down, relax, grab a drink and just have fun! You can also opt for a romantic dinner as your last parade, or as your main and unique venue. If it is the case, then you have to know that Bangkok is full of great restaurants that will bring you the experience you are looking.  Ranked as one of the top 50 (#5 spot) restaurants in the world, Gaggan is an ideal choice. If you are looking for innovative and original dishes full of flavor, as well as a very elegant environment, then it is a no brainer. You can find it at 68/1 Soi Langsuan, opposite of Soi 3. Another amazing fine-dining restaurant in Bangkok specialized on classic French cuisine, putting at your disposal exquisite dishes, a lovely and romantic environment and world-class attention. If you would like to visit, then you can find it at Mandarin Oriental Bangkok, 48 Oriental Avenue. Finally, if you are interested in tasting the best of Thai cuisine in a beautiful and original environment, then look no further than Bo.Lan. The dishes are absolutely delicious and come presented in a very elegant way, and they only the freshest ingredients, which is a huge plus. You can find it at 24 Sukhumvit 53 (Soi Pai dee ma dee). If you are in the mood for breaking the mold and just have a lot of fun, which is what a date should be about, then you must definitively visit a themed café. They can be the final stop or another venue, and fortunately, Bangkok is full of great themed cafes, so you can choose the one that better suits your likes. Now you have a wonderful set of ideas. Remember, it is not about making it perfect, but rather lots of fun. If you have any question, just let us know in the comments!